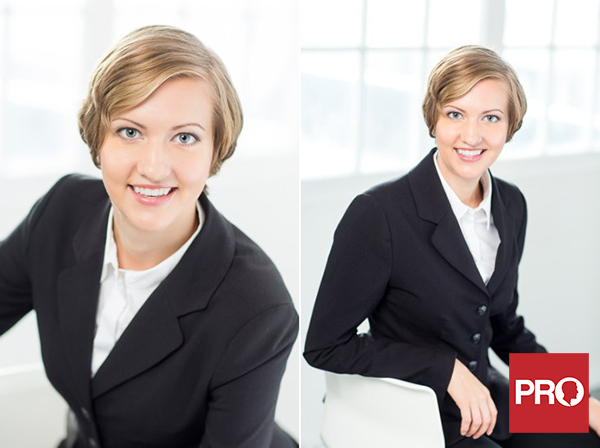 These are lawyer headshots I took for a local law firm in Richmond, BC. These were photograph on location in one of their conference rooms. Lighting and background were chosen to fit the law firm ambience. 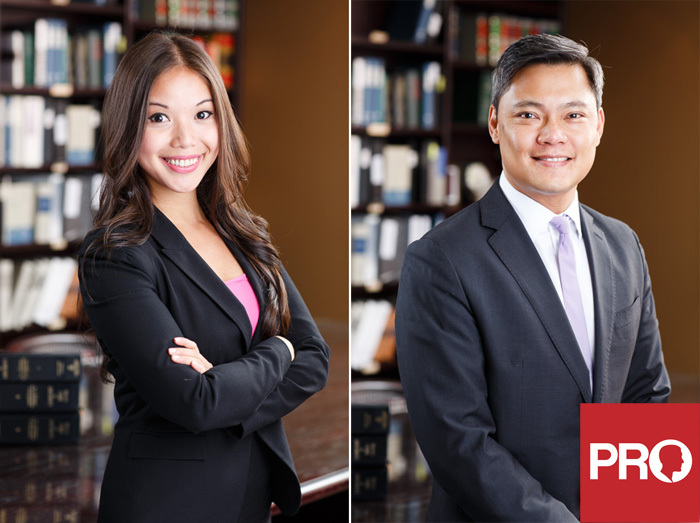 For more info about on location headshots for your law firm or business, contact us today for individual or group rates and availability.